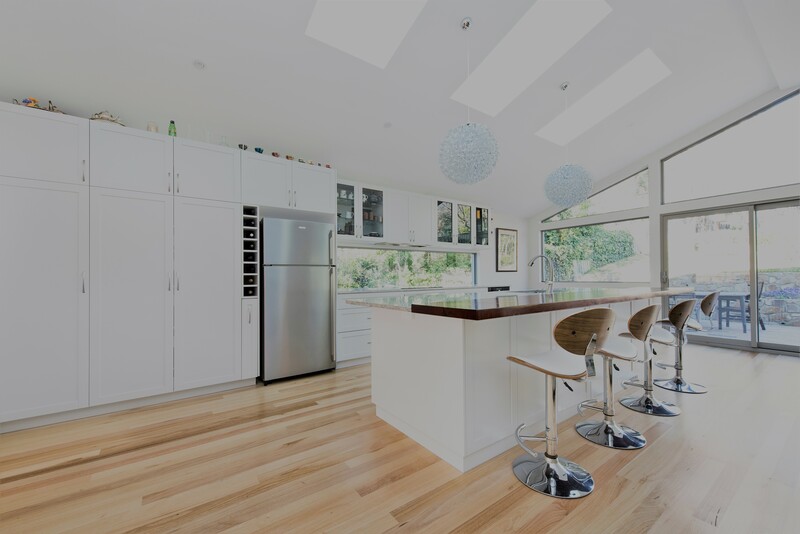 Vibrant Kitchens Canberra - Vibrant Kitchens is leading kitchen designer company in Canberra. We specialize in Kitchen renovations, kitchen cabinets & rejuvenate bathrooms, laundries. You have a vision, and we are here to help you bring it to life. Vibrant Kitchens has enjoyed a constant flow of referrals from clients who love our down-to-earth, friendly and honest approach to kitchen renovations. 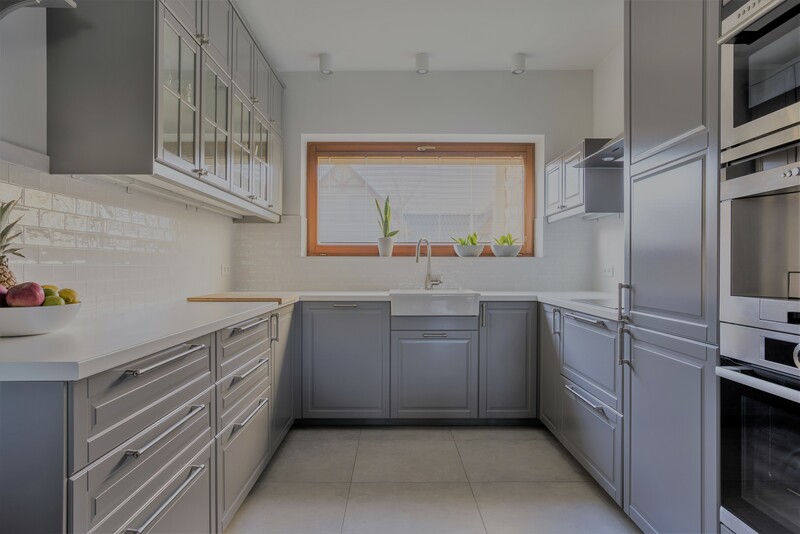 We will co-design your new kitchen with you, demolish the old kitchen for you, manufacture the kitchen components just up the road from you, and install your new kitchen just as you had imagined it. 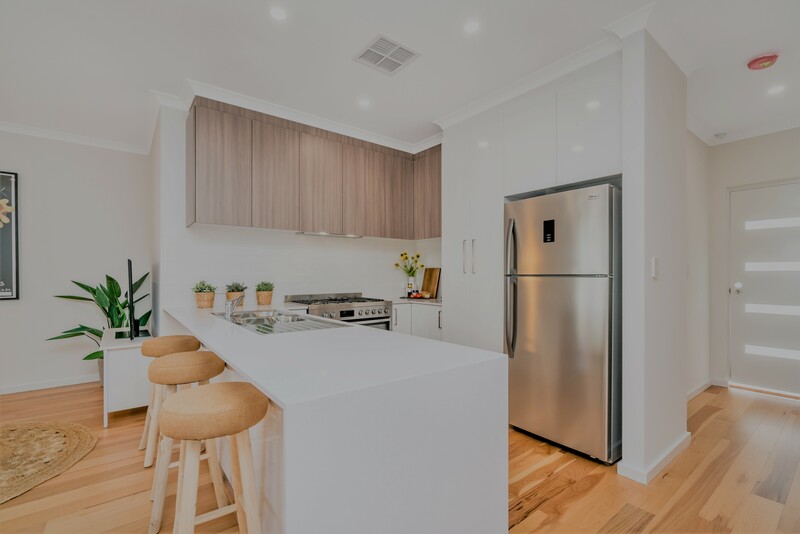 call Vibrant Kitchens on (02) 6156 9900. When you are building a new home and are looking for a company to design, supply and install you kitchen contact us . new kitchen just as you had imagined it.